This article is based on a speech on sustainable access to water given by Kofi Annan on 25 June 2018 at the World Meteorological Organisation in Geneva, Switzerland. Water is a fundamental element in our lives and for our planet, and it deserves our utmost attention. Yet this precious and limited resource is facing unprecedented challenges in our rapidly transforming world. Global population growth, rapid urbanisation, and unsustainable production and consumption patterns are exerting increasing pressures on our Earth’s freshwater resources. Water scarcity currently affects more than 40% of the global population, and this figure is projected to rise. Millions of people, most of them children, die every year from diseases linked to poor hygiene and unsafe water. Climate change is adding to these pressures: in water-scarce regions, the increasing and competing demands for water are leading to instability, forced migration and conflict. 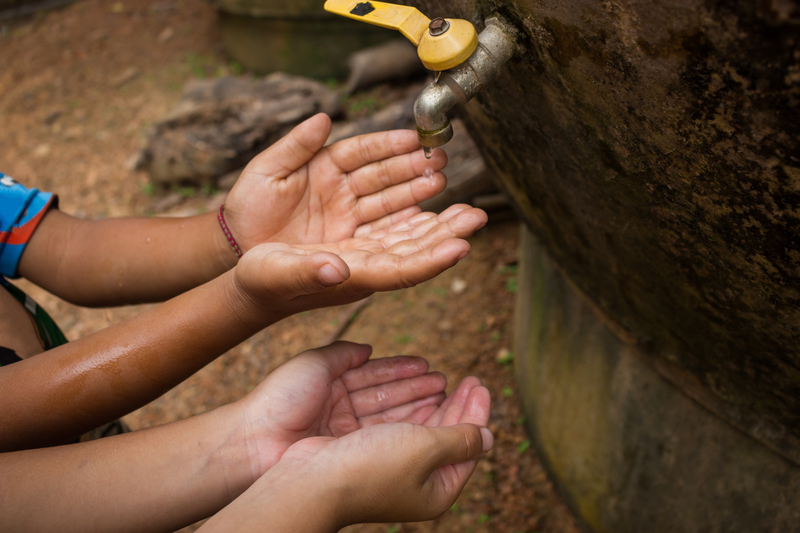 With the adoption of the Sustainable Development Goals, the global community has agreed on a compelling vision with ambitious targets, including one on water. Let me set out a few priorities in this area as I see them. First, the complexities of today’s challenges call for a holistic, cross-sectoral approach rather than siloed action. Water is critical for human health, food security, the environment, stability and prosperity; we therefore have to put water at the core of all of our peace and development efforts. Second, we need to put a much bigger emphasis on the effective, equitable and sustainable management of our water resources. By investing in sustainable water infrastructure and technologies such as water harvesting, desalination and wastewater treatment, we can significantly improve water security and efficiency. It is important that richer countries provide poorer countries with know-how and financial resources to improve water security and peoples’ access to safe water sources. Third, we must urgently respond to climate change, which is placing an even greater stress on water supplies and increasing the risks of extreme weather events. Experts predict that by 2050, water-related climate impacts could depress GDP growth by as much as 6% across much of Africa, Asia and the Middle East. We have to deliver on the promises of the Paris Climate Agreement and build resilience to the climate effects that are already visible across the world. Finally, to address the critical challenges related to water, we must work in close collaboration and partnership. Intelligent water management should create benefits for everyone, as no one society can prosper long without sustainable access to clean and sufficient freshwater. If sustainably managed across sectors and societies, water has the power to build trust between communities and contribute to the broader establishment of peace and development efforts.